[2011 Aug] Pfizer pays out to Nigerian families of meningitis drug trial victims Pfizer was sued after 11 children died in a clinical trial.....A hundred children were given an experimental oral antibiotic called Trovan, while a further hundred received ceftriaxone, the "gold-standard" treatment of modern medicine. Five children died on Trovan and six on ceftriaxone. [2009 April] Pfizer to pay £50m after deaths of Nigerian children in drug trial experiment Eleven of the children died and many more, it is alleged, later suffered serious side-effects ranging from organ failure to brain damage. But with meningitis, cholera and measles still raging and crowds still queueing at the fence of the camp, the Pfizer team packed up after two weeks and left. 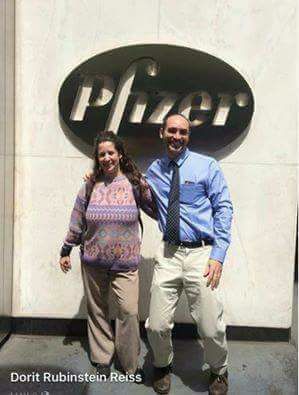 [2011 Oct] Pfizer Pays $14.5M To Settle Detrol Off-Label Suit Five years ago, a pair of former Pfizer sales reps accused Pfizer of illegally marketing its Detrol pill as a salve for enlarged prostates, even though the pill had only been approved to treat overactive bladders. Now, the drugmaker has agreed to pay $14.5 million to settle the charges in what is only the latest in a string of cases in which Pfizer engaged in off-label marketing.